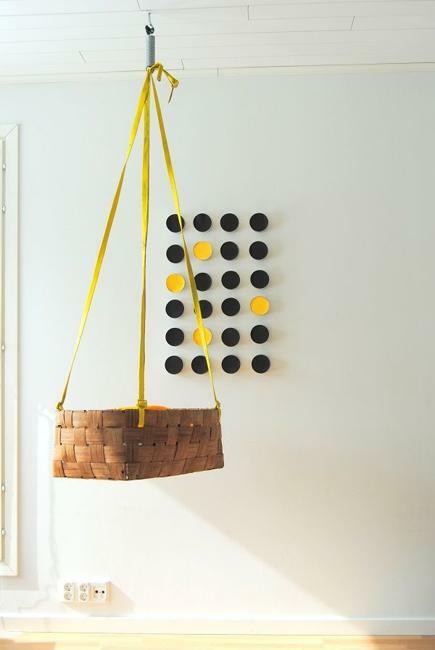 Suspended baby cradles are modern baby room furniture designs inspired by traditional cradles. 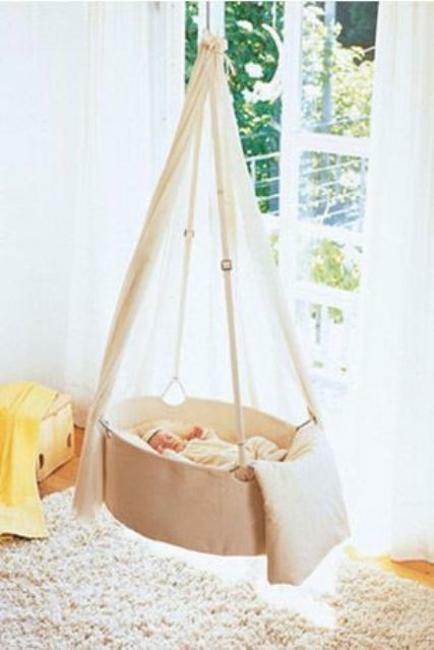 These suspended cradle swings are a great way to coddle your baby gently. 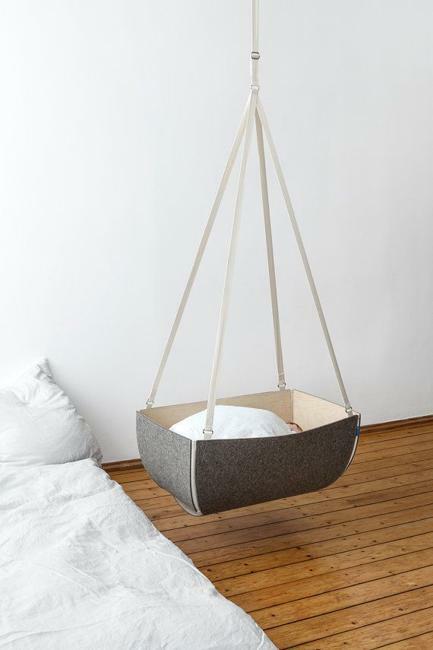 Lushome shares creative and modern suspended cradles for babies which can be moved outdoors to rock a baby to sleep on the fresh air. 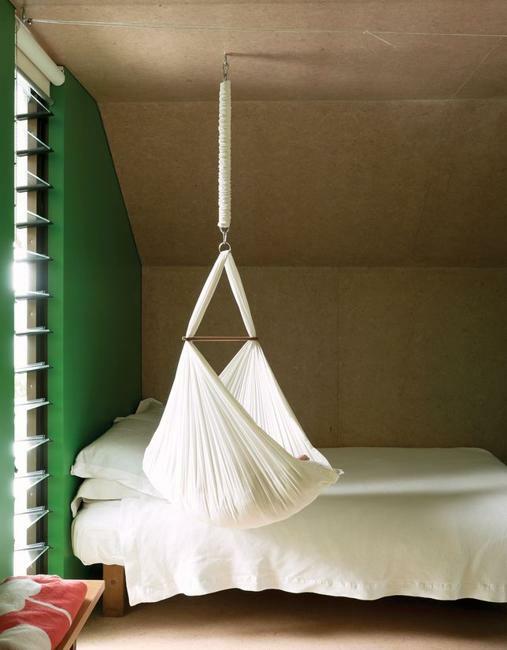 Modern cradles are safe and comfortable. 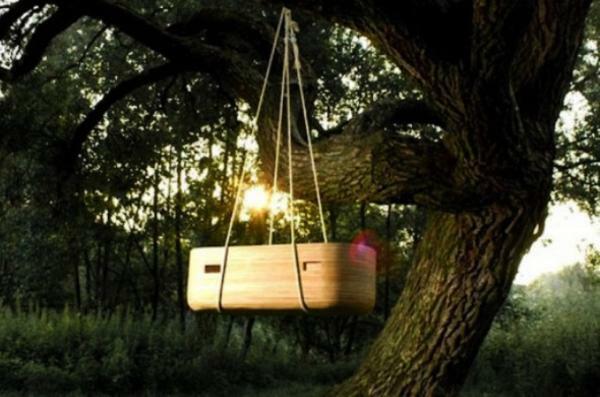 Suspended cradle swings are fun to use. 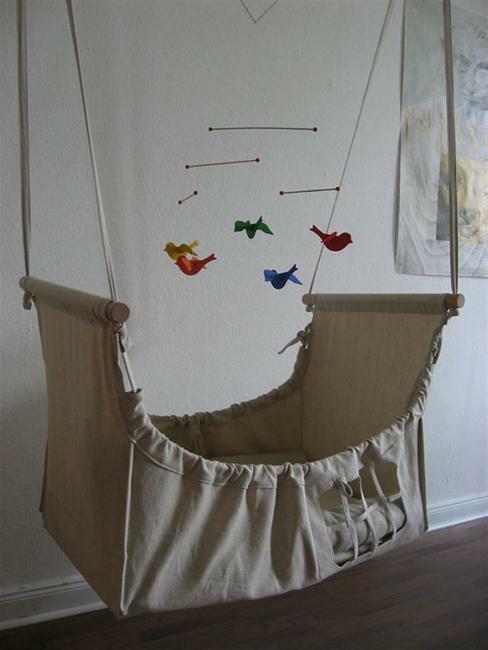 These suspended cradle swings can entertain babies while they are awake and help make babies sleepy when it is time to rest. 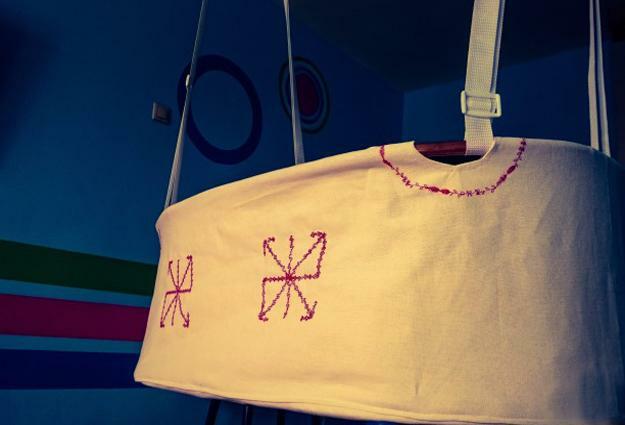 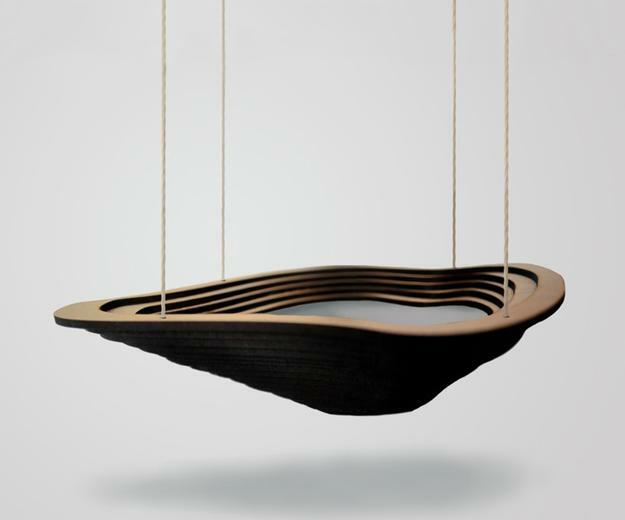 Suspended baby cradles are furniture design which came from the ancient times. 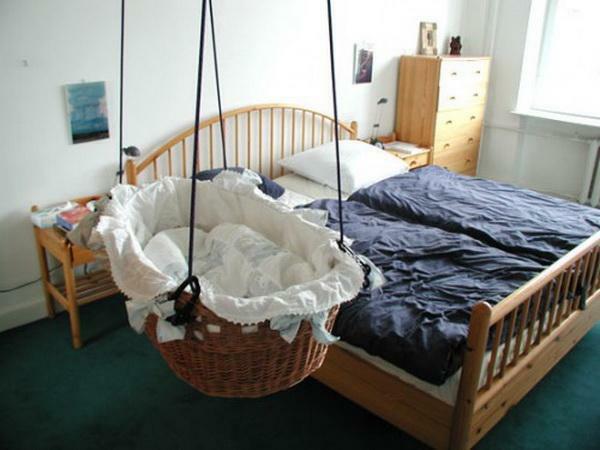 Vintage cribs were suspended because it is easier to swing it and lull a baby. 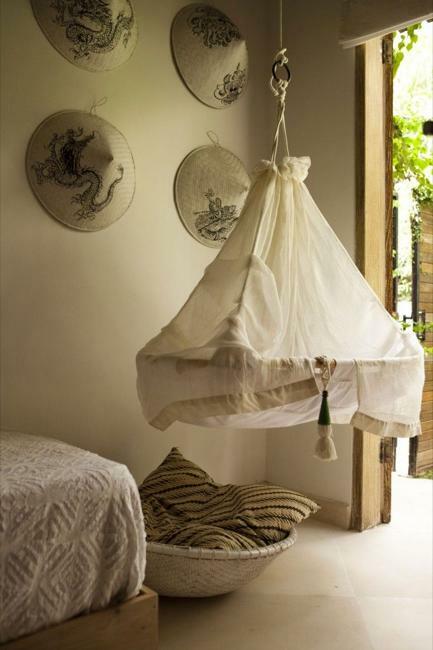 Modern cradle swings often have legs, but there are wonderful suspended cradle swings which are great alternatives. 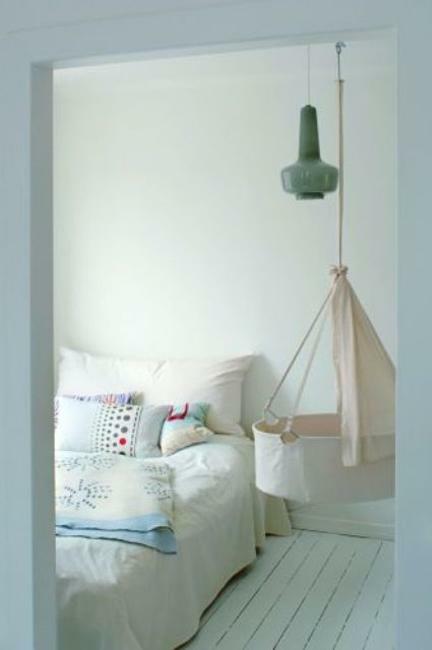 You can hang a pendant model of baby cradles near your bed for the night, then hang it outdoors or in any other room. 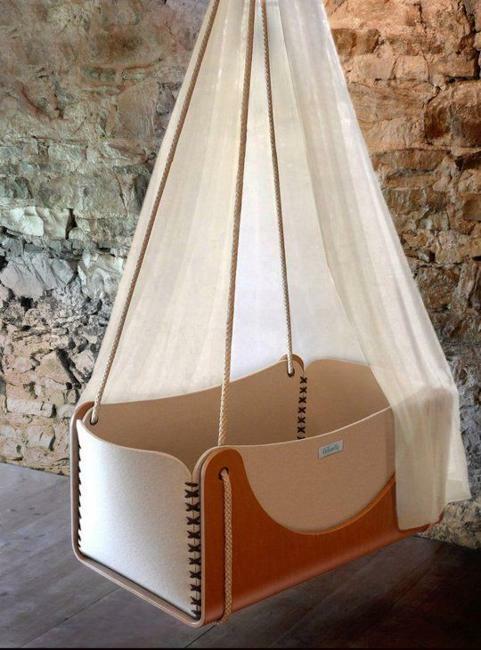 Get inspired by the functional and stylish baby room furniture design ideas, and decide which cradle swings are the best. 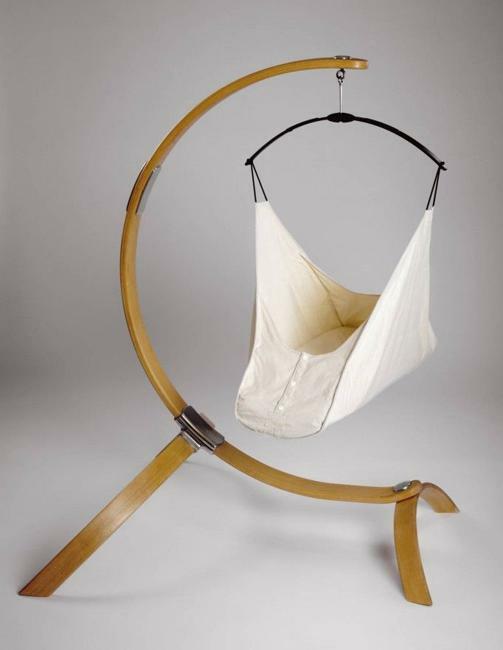 Modern baby cradle swings are designed to sway back and forth sideways. 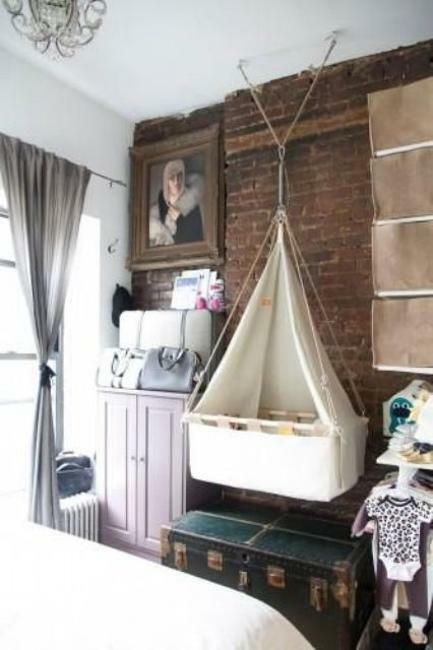 Suspended cradles can rock a baby forward and back also. 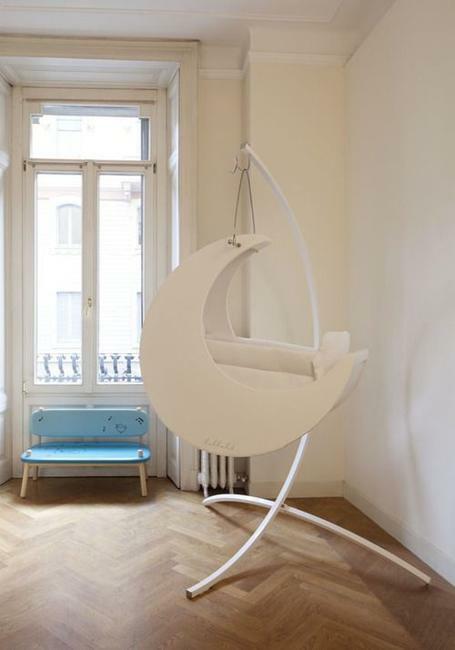 These modern baby room furniture pieces are designs so an infant feels as being held. 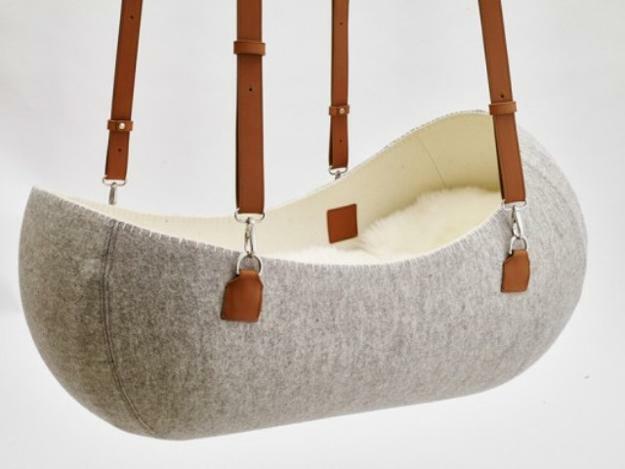 Modern cradles are heavily padded providing a soft bed for your baby. 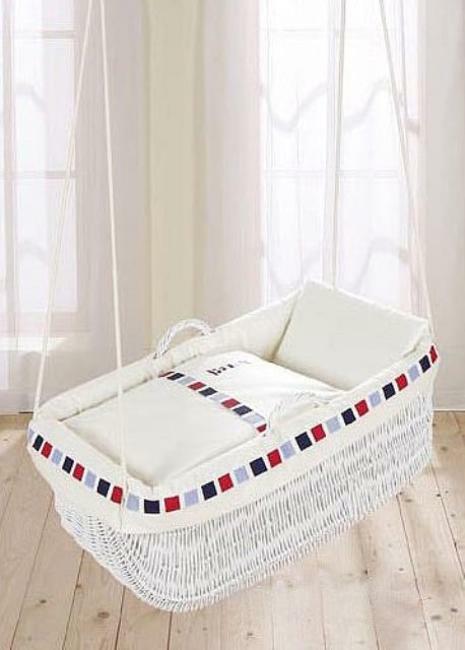 The gentle motion of swaying or rocking helps a baby relax and fall asleep. 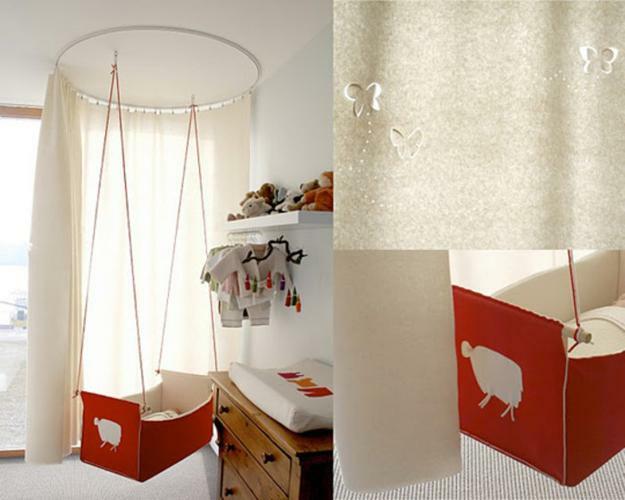 These modern swinging cradles are charming and make true decorations to baby room design. 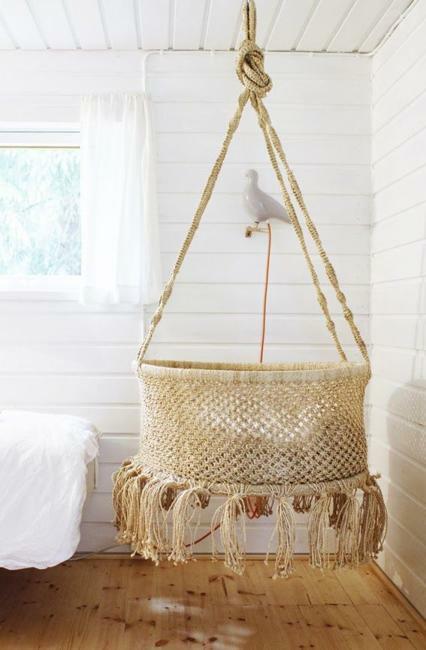 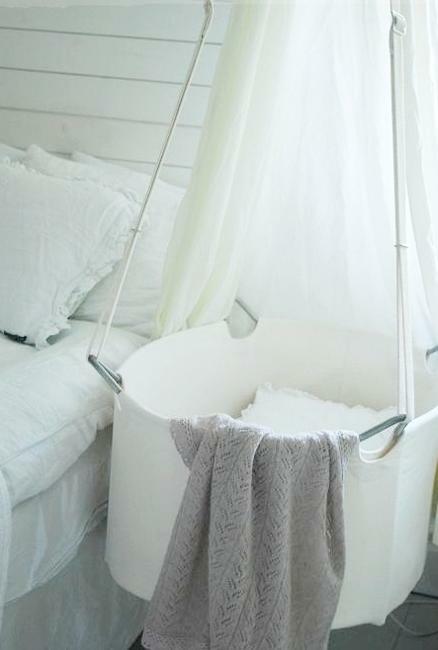 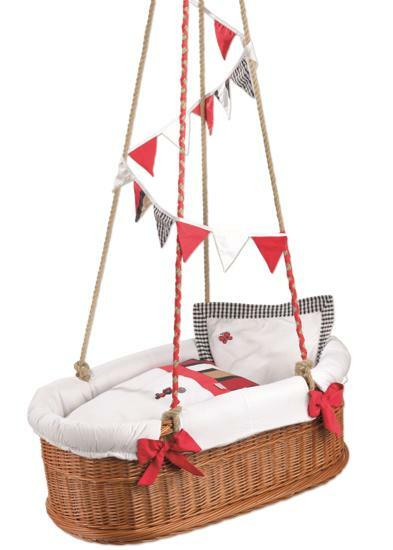 Some of these baby cradle swings have a canopy that looks adorable and romantic. 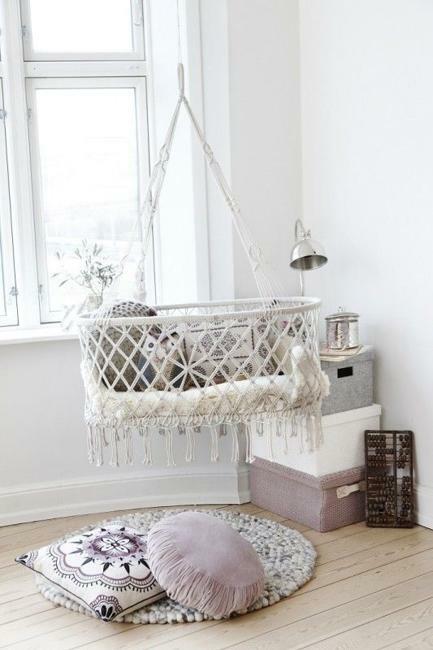 The portable and suspended baby cradles are good quality baby room furniture pieces precisely designed for safety. 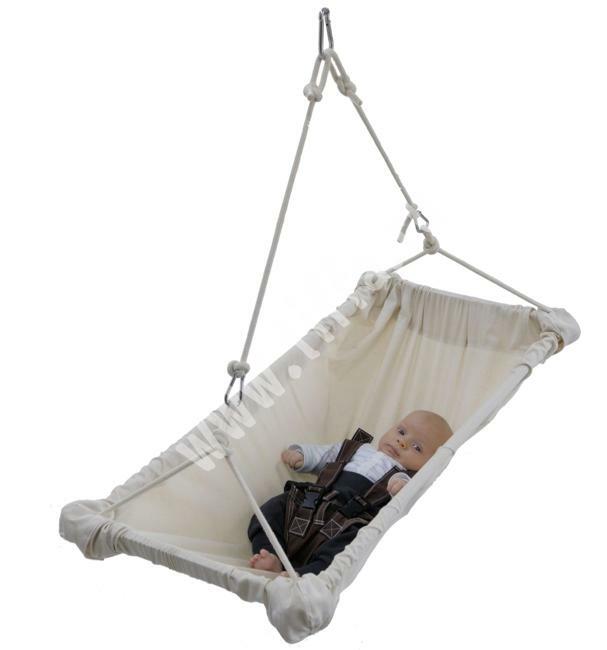 Suspended cradle swings for babies are as safe as old fashioned cradles and traditional baby beds. 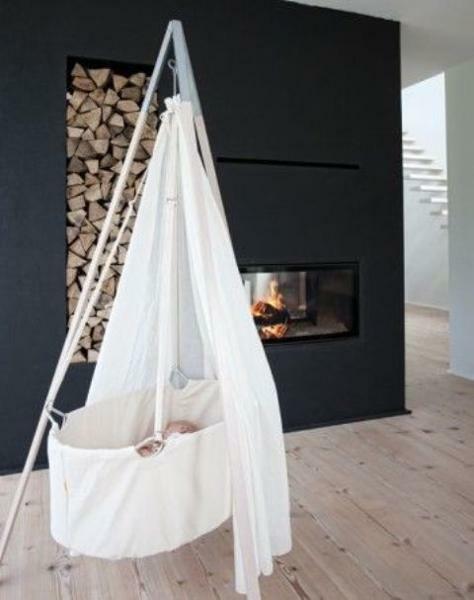 Another great feature of the compact and portable baby cradles is that you can take them wherever you go. 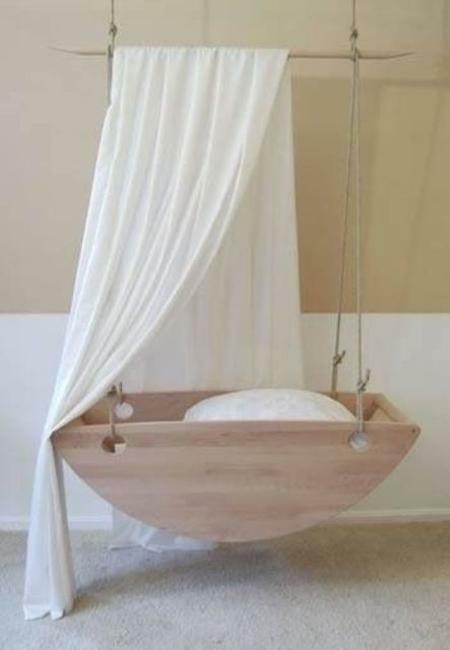 That is great for all parents. 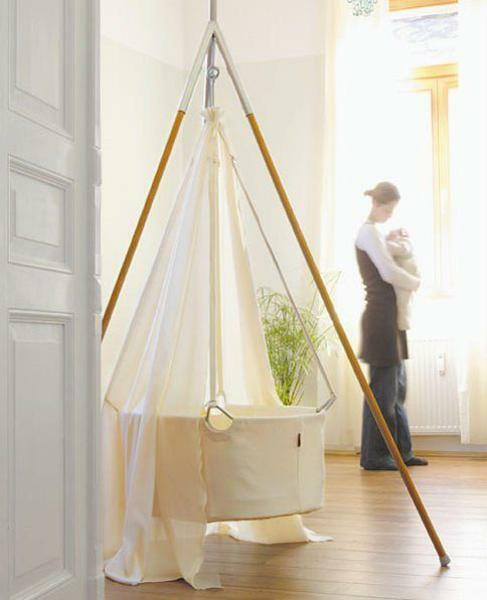 You can easily move the suspended baby cradles from room to room or outdoors. 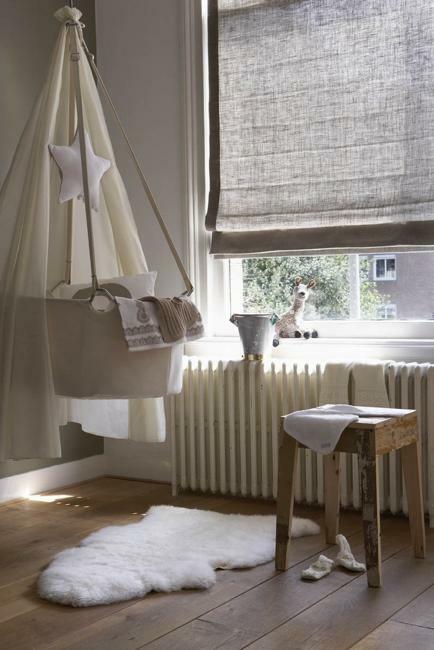 Suspended baby cradles are great baby room furniture accessories to keep little ones comfortable, peaceful and safe. 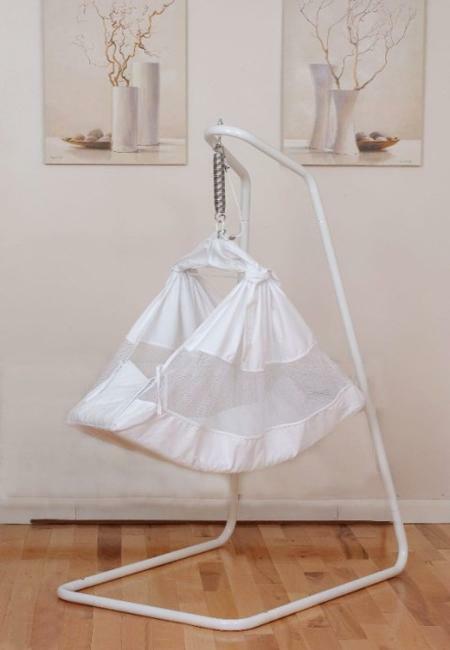 Portable suspended baby cradles make kids and parents rested and happy, offering beautiful and convenient baby room furniture and charming home decorations for nursery decor. 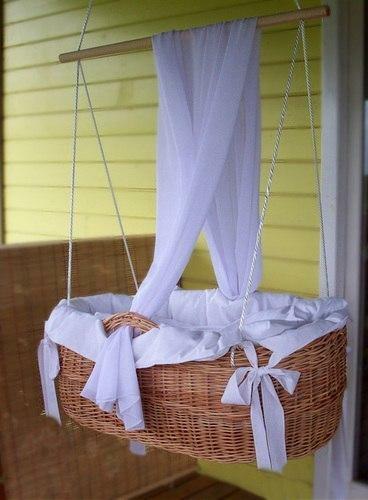 Many of these baby cradles are simple and elegant. 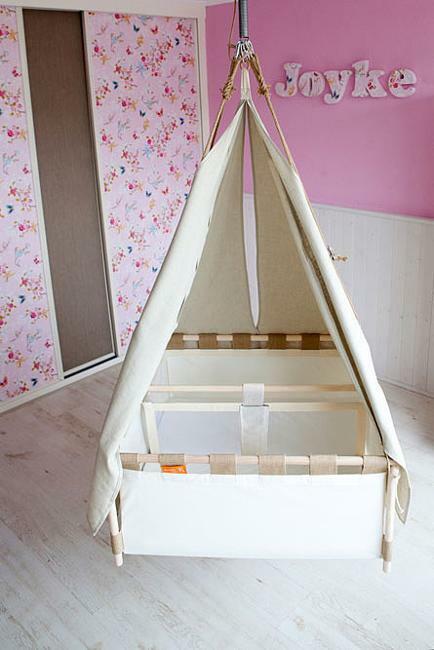 Steal these design ideas for your DIY baby room furniture design.